When your vehicle needs repairs or replacement parts, you can pay full price for a newly manufactured product. However, in many cases, a used auto part will work just as well and could save you a considerable amount of money. To help you economize, High Point Auto Salvage in Guilford County, NC, reveals some of the parts you should consider buying used. Side mirrors are surprisingly expensive if you buy them new. However, a used mirror from a salvage yard works just as well and costs a great deal less. Wheel rims are exceptionally durable, and salvage yards are overflowing with wrecked cars with pristine rims. If yours are bent or corroded, save yourself a bundle and purchase used replacements. If you replace an interior part with one that's brand new, it might stick out like a sore thumb. That's why a used trim piece, car seat, or steering wheel is often the way to go. The condition doesn't affect the part's effectiveness or safety at all, and it will often fit better with the rest of the interior. A cracked windshield or smashed side window can cost a pretty penny to replace new. The same item from a salvage yard may cost half as much, or less. Once you clean and polish it, you may never be able to tell the difference. 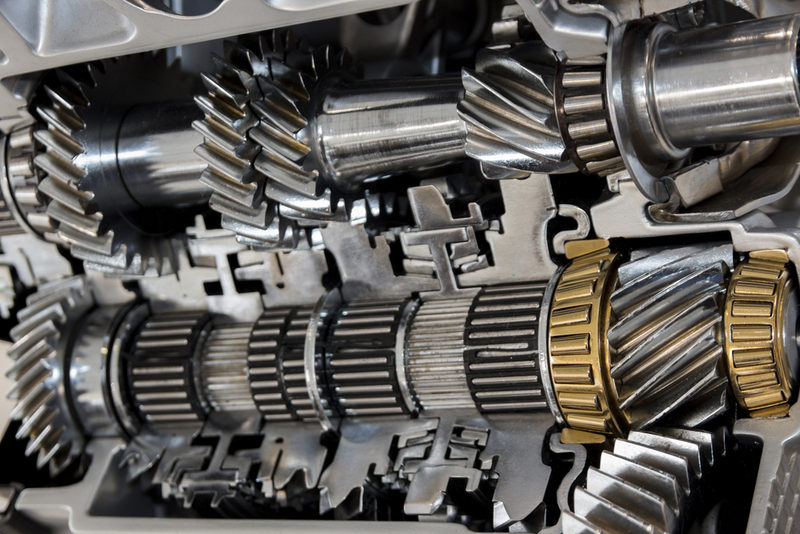 The transmission is one of the most important—and complicated—components in your vehicle. Car makers don’t really manufacture replacement transmissions, so if you can find one at a salvage yard that's in good shape, it could be much more cost-effective to install the used one instead of trying to rebuild your old, damaged one. If you buy these used auto parts, you'll save money and likely end up with a high-quality component. For a wide selection of affordable parts and accessories, stop by High Point Auto Salvage, the Triad area's most trusted parts and auto salvage yard. They offer a 90-day warranty on all purchases and accept all types of vehicles for recycling. Visit their website to search for a particular auto part or call (336) 889-9062 to ask about availability.